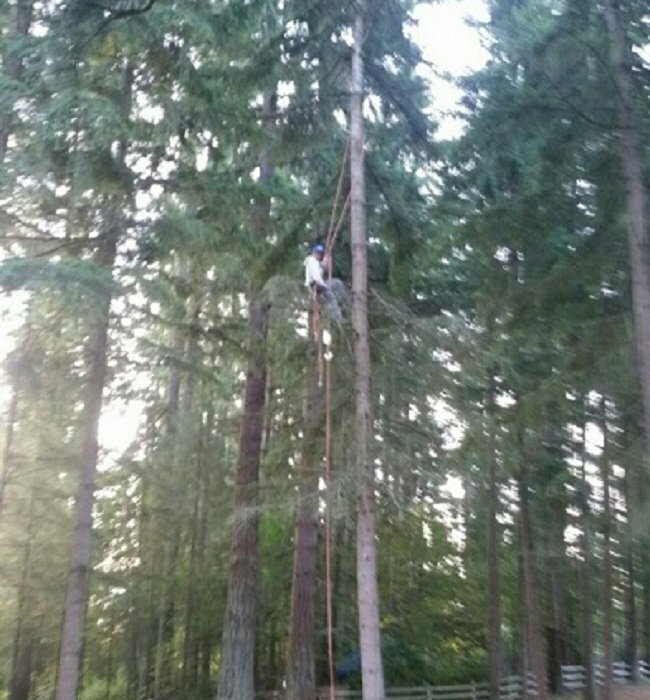 "The Eastside's premier residential and commercial tree care service." 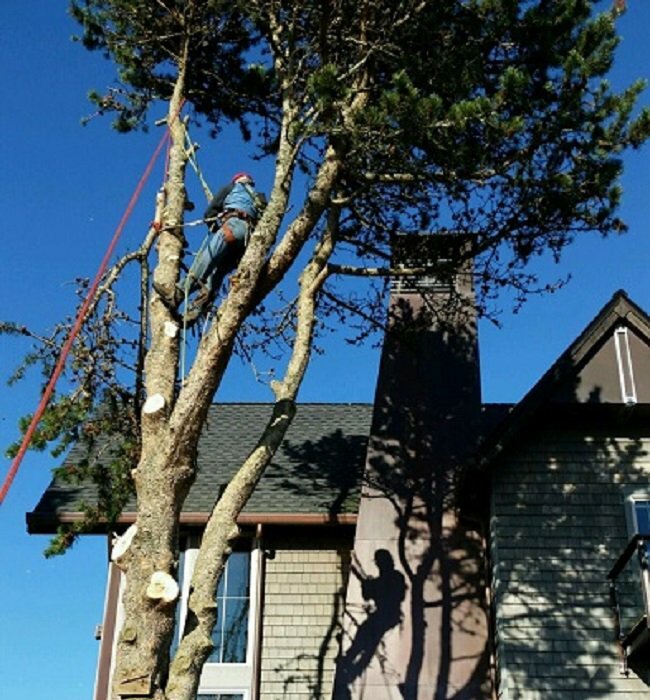 Our tree health care services include tree pruning, removal, cabling, and bracing for residential and commercial properties. We truly care about your property’s landscape, and most of all the health and beauty of your trees. 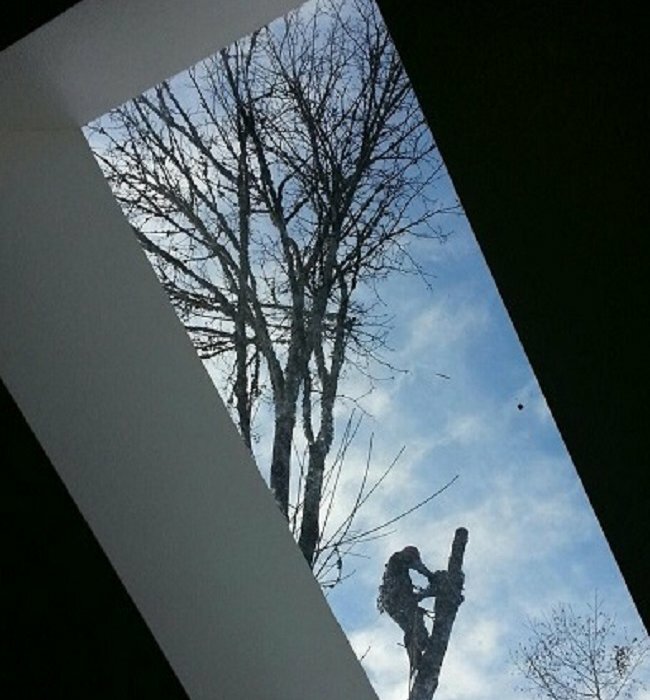 Our mission is to provide exceptional service that fits any tree care need. There are many reasons why trees need to be pruned. Proper pruning promotes the health and longevity of your trees. It is essential that you remove limbs in a symmetrical and artistic way. 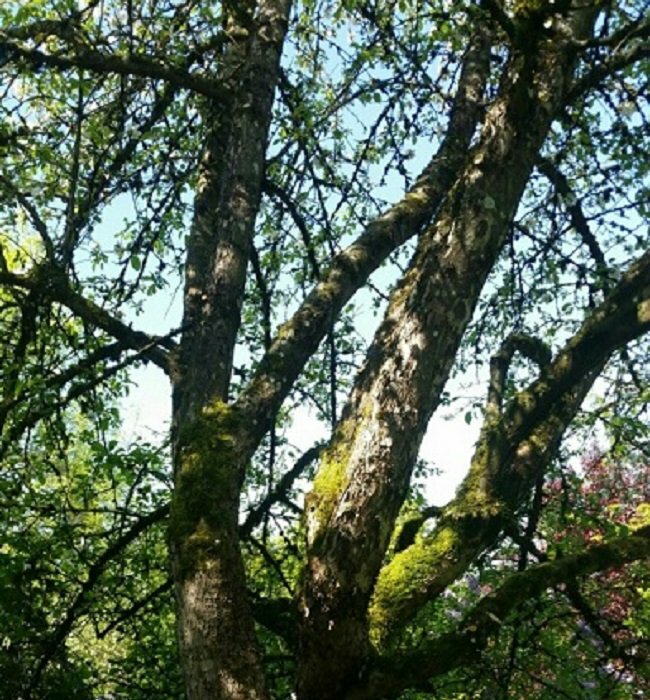 Beckner Tree Care prunes your trees in a safe, effective and aesthetically pleasing manner. Safety is our prime consideration. As we lower limbs we ensure that there is no damage to your house, car or property. Our experts have the experience and the tools to keep you and your property safe. 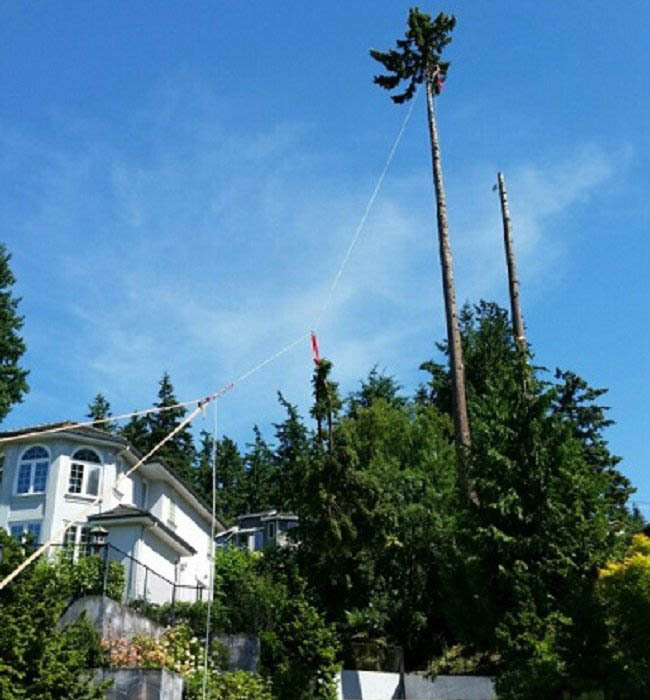 Save your tree, we're knowledgeable and experienced in bracing and bolting. Cabling involves installing flexible cables. This cabling can reduce the chance of breakage, prolong the existence of a healthy tree, and reduce the hazard potential of your tree. 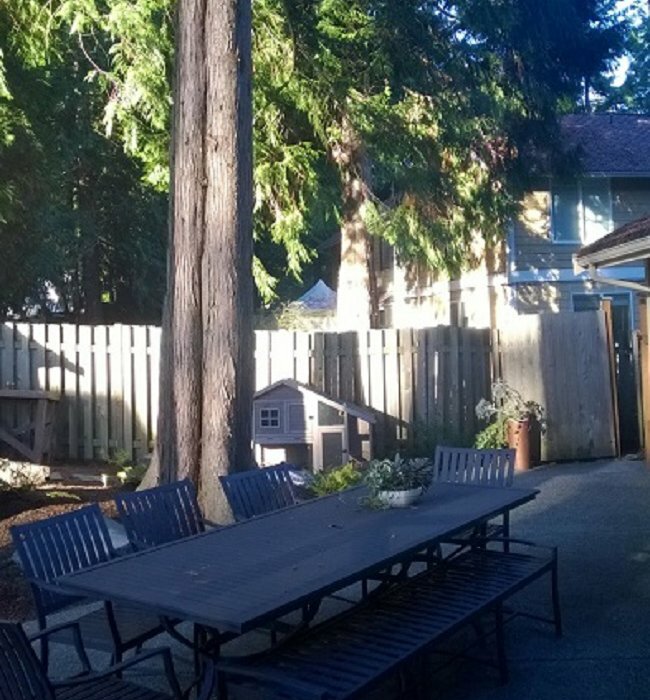 We service residents, luxury homes, estates, condominiums, and apartments in Bellevue, Kirkland, Newcastle, Redmond, Sammamish, Issaquah, Woodinville, Bothell, Snoqualmie, North Bend, and other Puget Sound locations.